Variable stars are stars that change brightness. By studying their behaviour, much can be learnt about their physical properties such as size, mass, luminosity, temperature, structure, composition and evolution. This information can then be used to understand other stars. 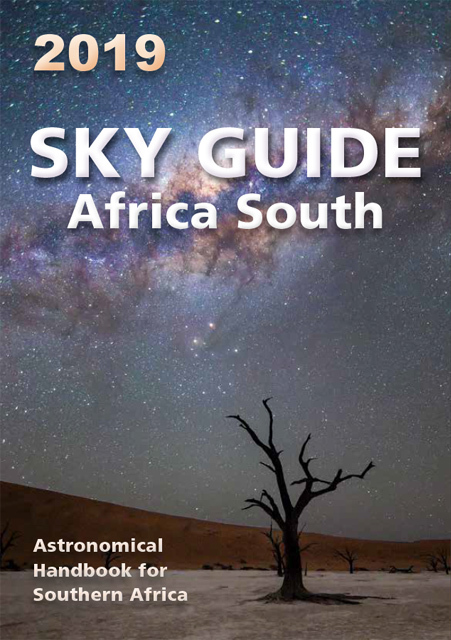 Amateur astronomers, using visual, photographic, photoelectric and CCD techniques, can make significant contributions to science by observing these stars. Some 2 000 variables are suitable for visual monitoring in the southern hemisphere. Find out more about getting started with observing variable stars. 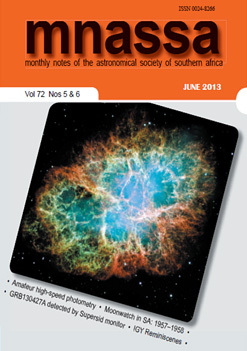 An archive of variable star articles and news items is available.